Here are some popular examples of manga that will never get an anime due to a variety of reasons, like the mangaka preventing it from happening! It seems like every anime season is filled with adaptations of manga of varying degrees of quality. While anime fans may think that an adaptation is the high point of a manga, that is not really the case. 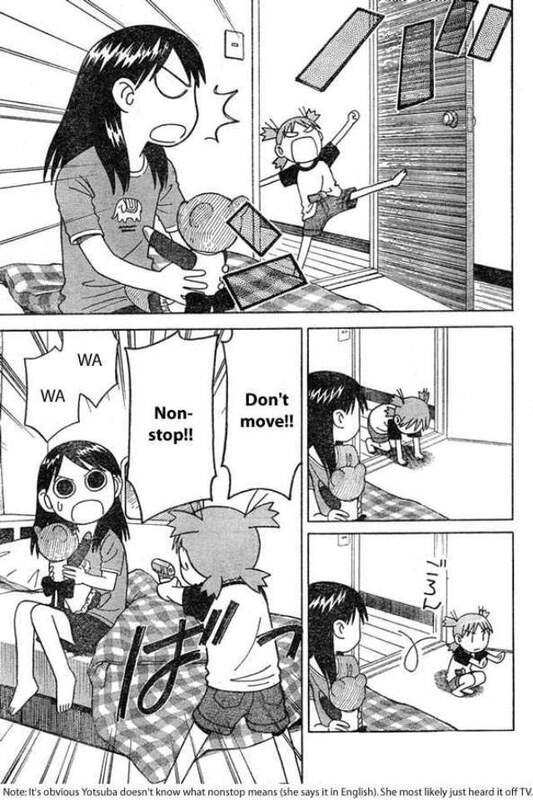 Quick pitch: Yotsuba Koiwai is an energetic and curious five-year-old girl who moves to a new city with her adoptive father. Her naivety of the world leads to every day being an adventure. Why it won’t get an anime: Azuma has shot down adaptation plans over the years because he says the writing style just won’t work as an anime. With no real plot and chapters with minimal dialogue, studios would have a tough time making a series. Quick pitch: Caiman has no memories from his life prior to being transfigured by a Sorcerer. With his reptile head and best friend, Caiman is on a quest to find the Sorcerer that did this. 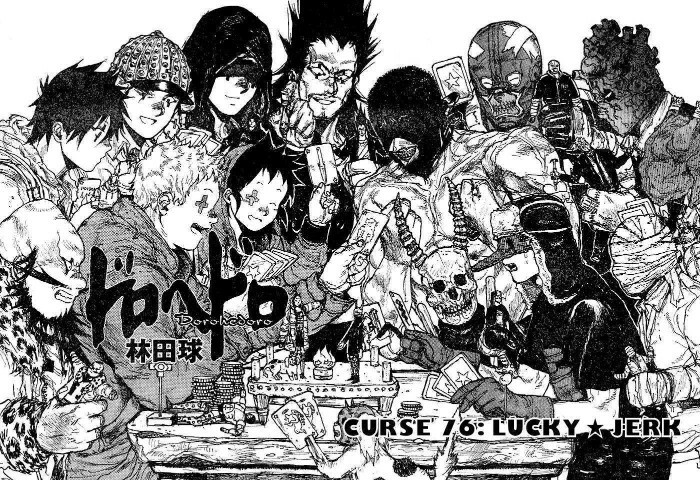 Why it won’t get an anime: Q Hayashida’s character designs and grimy art style is not something you see in anime. A studio would try to change the art style to fit viewers’ tastes, which would rub series fans wrong (just look at Youjo Senki). The gore levels and slap-stick humor is also something that doesn’t sell well in anime. Quick pitch: Earth is in peril, which causes the lizard knight Sir Noi Crezant to search for a hero. Noi enlists the aid of student Amamiya Yuuhi and Princess Samidare to prevent Earth from being destroyed by the Biscuit Hammer, but the duo aren’t exactly heroic. Why it won’t get an anime: Nobody really knows. The manga was not a smash hit, but it did enjoy a five year run as a monthly series. Lucifer and the Biscuit Hammer even topped a survey of completed manga Japanese fans wanted to see turn into an anime. Quick pitch: Thorfinn is the son of one of the Viking’s greatest warriors, and is one of the best fighters in a band of mercenaries. However, Thorfinn is not a mercenary for love of battle or plunder, but instead so he can take revenge on their leader Askeladd. Despite all the planning, Askeladd hatches an ambitious plan that could affect England and drags Thorfinn into it. 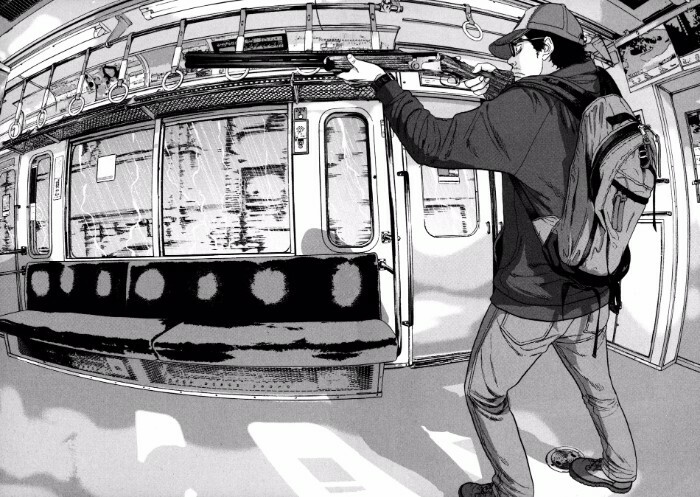 Why it won’t get an anime: The hard truth is that the seinen demographic does not exactly care about anime adaptations. Seinen anime that do get adapted are ones with shounen appeal, and not many teens are interesting in a historic Viking epic. Quick pitch: 10 years after the events of Gundam F91, the Crossbone Vanguard attacks the Jupiter Energy Fleet. Tobia Arronax, a teenage Newtype, is caught up in the middle of the two factions. 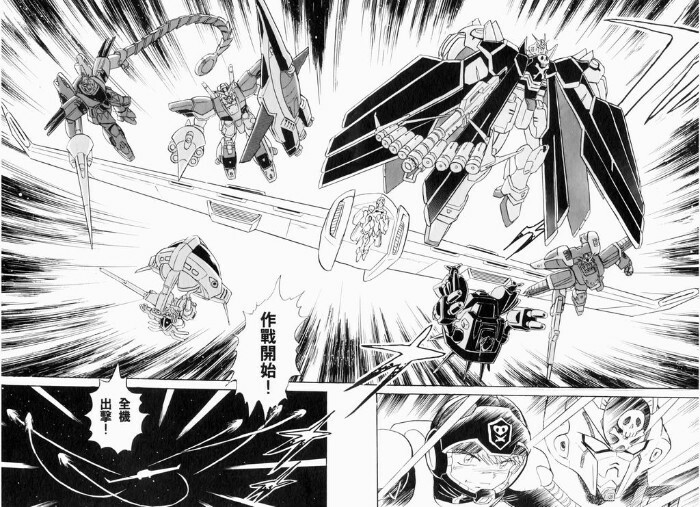 Why it won’t get an anime: Crossbone Gundam constantly tops surveys asking fans what finished manga they want to see adapted into an anime, regardless if the survey is restricted to Gundam or not. One theory an anime hasn’t happened is that Tomino is still bitter over how the F91 movie turned out. Quick pitch: 35-year-old Hideo Suzuki works as a manga assistant after his own series fails to meet sales goals. His mundane life is filled with frustration due to unfulfilled goals, failed relationships, and hallucinations. However, Hideo’s life changes after learning about a disease that turns people into homicidal maniacs. 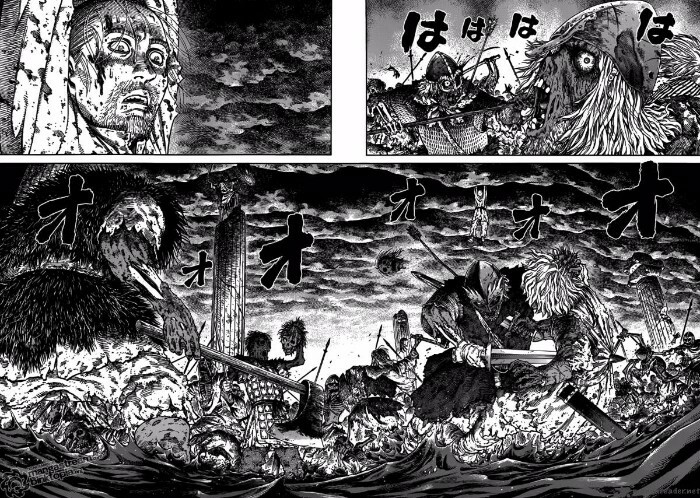 Why it won’t get an anime: Like Vinland Saga, there is not enough shounen appeal due to a lack of action and a non-standard art style. It doesn’t help that every zombie anime so far has been a sales failure – including Highschool of the Dead and School-Live!. Quick pitch: Ageha Yoshina is a teen who helps others for a price. One day, he finds a calling card with the word “Psyren” on it and notices that his classmate Sakurako Amamiya has one. When Sakurako goes missing, Ageha calls the number on the card and is dragged into a strange world to participate in a death game. 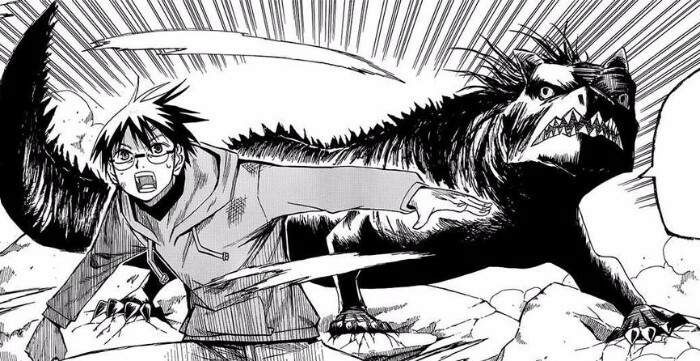 Why it won’t get an anime: Weekly Shounen Jump allowed the manga to run for four years before cancelling it. Despite a relatively large international fanbase, Psyren would routinely rank in the bottom three in Shounen Jump reader polls. Quick pitch: Shinmen Takezō was shunned by his village due to his violent nature. After surviving a disastrous military campaign, Takezō becomes a legendary and wanted ronin. Why it won’t get an anime: For the exact same reasons Vinland Saga won’t get an anime. 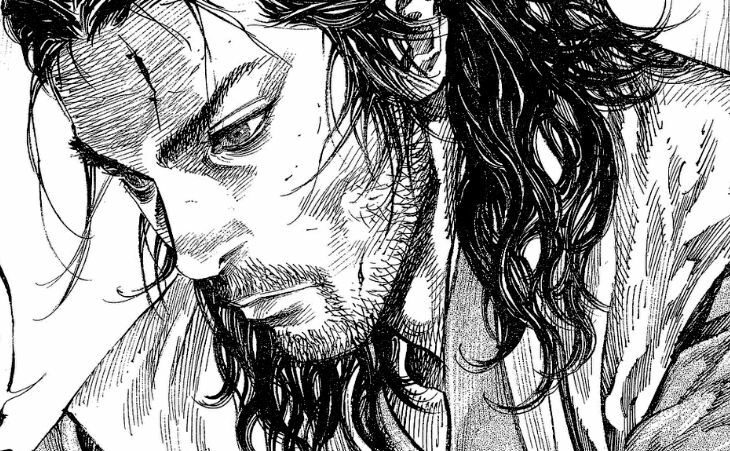 Despite winning numerous awards, Vagabond is not the kind of manga studios look to animate since there is very little shounen appeal. It’s dialogue heavy, features non-standard art, and tells a saga that can’t be told in 12 to 24 episodes. What are your favorite manga that will never get an anime adaptation?